1. 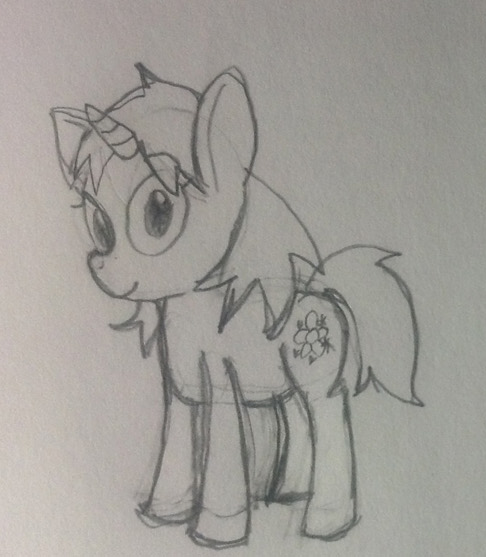 Guess this pony girl I've been doodling has a name now: Snow Blossom. I keep drawing her cus she's cute so I gave her little story that she's a winter-themed unicorn, yey. 2. Look- I can do hot (and plot)! 3. Snow powering her namesake, becoming powerful I guess? 5. Tried to see if I could do robot pon-pon.